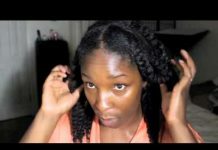 Is Coconut Oil Bad For Type 4 Natural Hair Or Is It Still A Holy Grail? Visit NaturalHair's profile on Pinterest. ENH is a small family organization comprised of individuals who are dedicated to promoting the God-given gift of Nature. 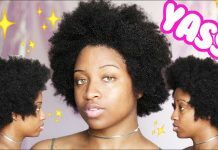 Our focus is on natural hair and everything that encompasses natural hair –hence, the name, EverythingNaturalHair. 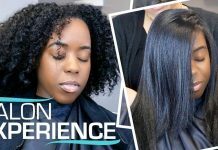 We thrive off of our members’ needs and desires and have created ENH as a vehicle to connect women with natural hair with other women to to share their experiences. Our goal is to reach out to a community of women who are willing to share, learn, and embrace the inner and outer beauty of what it truly means to be natural. To join us in this evolving natural hair movement, visit our website at www.everythingnaturalhair.com or follow us on Twitter, Facebook, Pinterest, and Instagram.